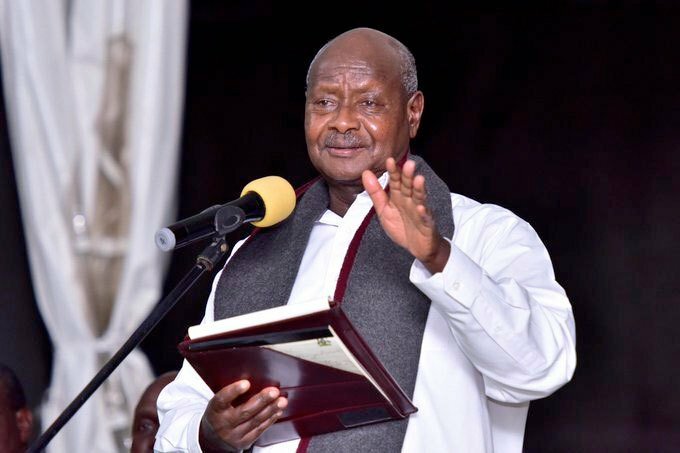 MASAKA – President Yoweri Museveni is visiting Masaka on Sunday where he will be expected to officiate a groundbreaking ceremony for a bigger road project. According to the Uganda National Roads Authority, (UNRA) Mr Museveni will officiate at a ceremony that will see Masaka- Bukakata road project upgrade start. UNRA, in a statement also invited all regional leaders including Masaka and Kalangala districts to witness the groundbreaking ceremony of their multi-billion shillings road project. Regional leaders say the road will boost trade and agriculture and also generate income for the region in form of revenues. Masaka district chairman Mr Jude Mbabaali told PML Daily they have been asking for bigger projects that benefit a bigger population from the President. “The upgrade will help our people transport their produces on time,” he said.